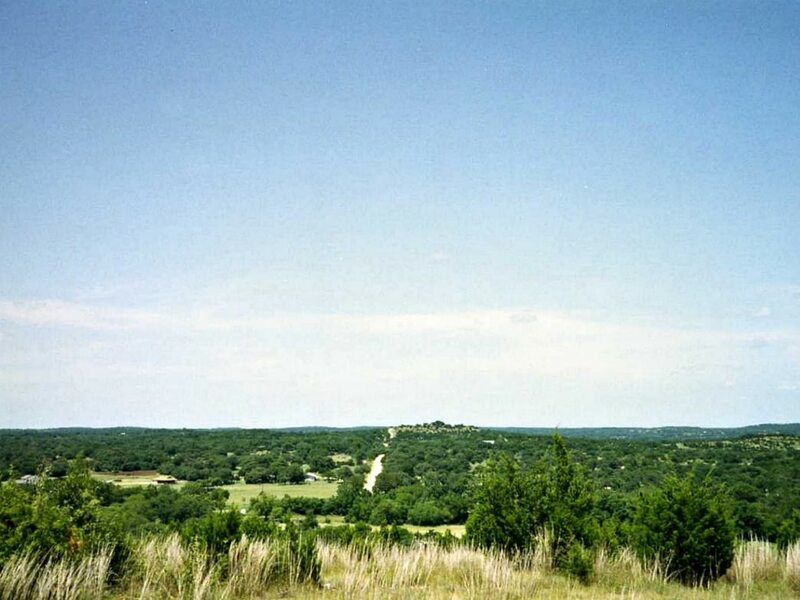 This 16-mile route takes you through the scenic hills of Texas between Bee Cave and Dripping Springs. The route takes you on Hamilton Pools Road, then down the classic RR12 to Dripping Springs. This is a popular route for cyclists to train on, although the narrow, meandering, hilly roads make this a destination for experienced cyclists only. Summer rides can be extremely hot so it's not recommended to ride in the heart of the heat. There are good climbs, nice scenery and you'll get a solid workout. It's a good route for experienced, alert cyclists to get in a solid 30+ miles. Experienced cyclists who are ok with the tight shoulders and traffic zipping by at 70 mph will be fine with this ride -- just remain vigilant. Beginners or those looking for a peaceful, low-traffic ride should consider riding elsewhere. Most riders start from the town of Dripping Springs and do the route as an out and back.